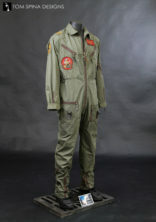 This costume was originally used in Event Horizon, the sci-fi thriller film from 1997 starring Laurence Fishburne, Sam Neill,and Kathleen Quinlan. The film tells the story of a rescue crew that investigates a spaceship that disappeared into a black hole and has now returned…with someone or something new on-board. 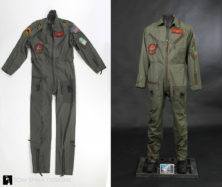 This Event Horizon costume is the flight suit worn by Fishburn’s character Captain Miller. 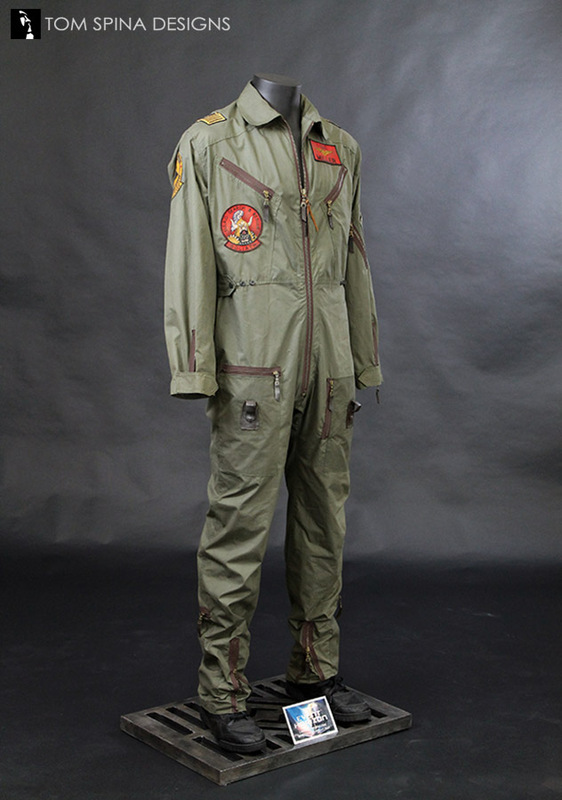 This flight suit featured a handful of unique patches and subtle details which tell Captain Miller’s backstory and history. That said it’s a fairly straightforward, monotone uniform. 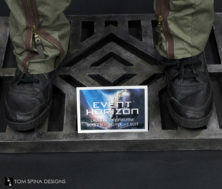 With that in mind, we wanted to keep the focus of the display on the costume. 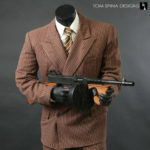 We decided to go with a headless and handless mannequin which would help to support the costume with out anything to distract from it. That said, a bit of theming in a simple base always brings a bit of context and fun to a display. 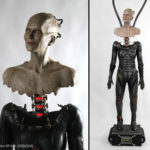 The mannequin was customized in size and shape to fit the costume. 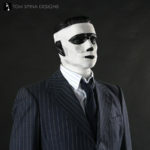 Our goal is always to fit and support the costume without any stress added to it. This helps to keep the costume in its wonderful condition for many years to come. 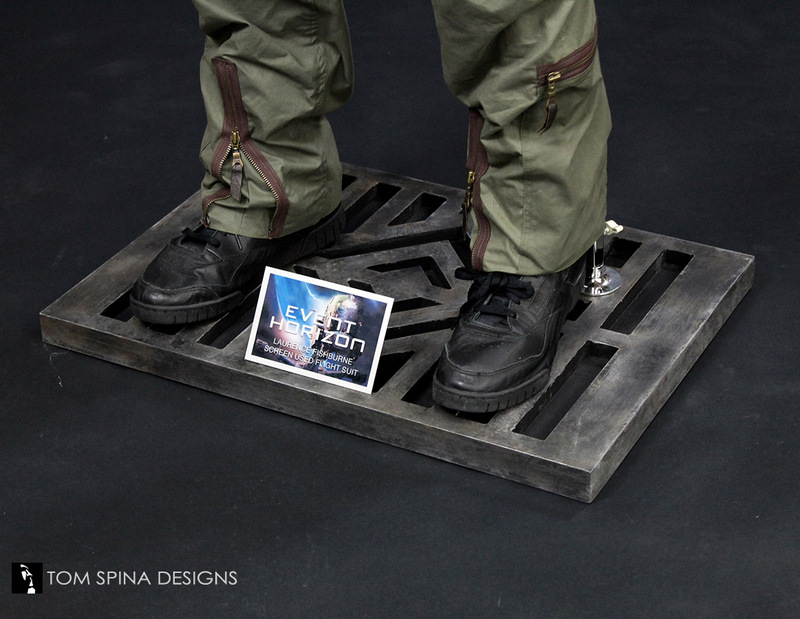 For the display base we took the grid pattern off of one of the repeating patterns seen in the movie ship’s flooring. We created a digital file which was then CNC cut in a layered wooden base. The base was then given several layers of paint treatments to create a faux metal finish. The paint helped to give the base a lived in and gritty sci-fi feel. 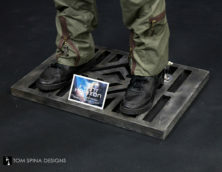 The finishing touch was a custom designed and printed metal plaque. 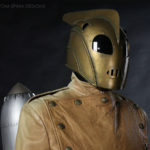 We’ve displayed sci-fi costumes from dozens of films, so use the search bar to look for some of your favorites! 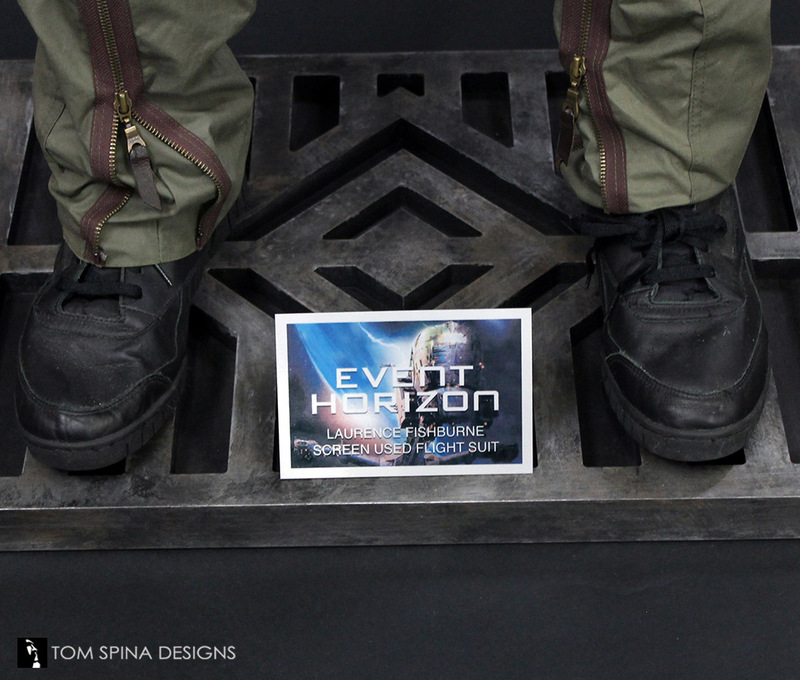 If you love sci-fi thrillers, then you'll love Event Horizon!